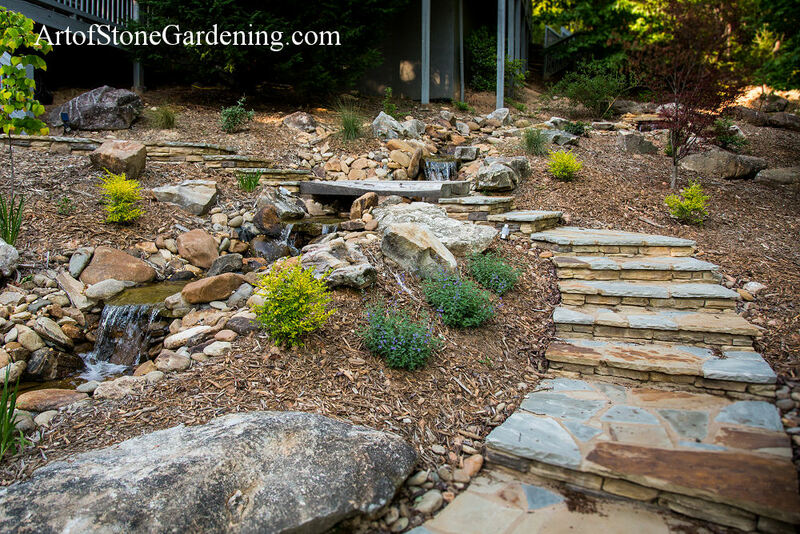 You won't believe it isn't natural! 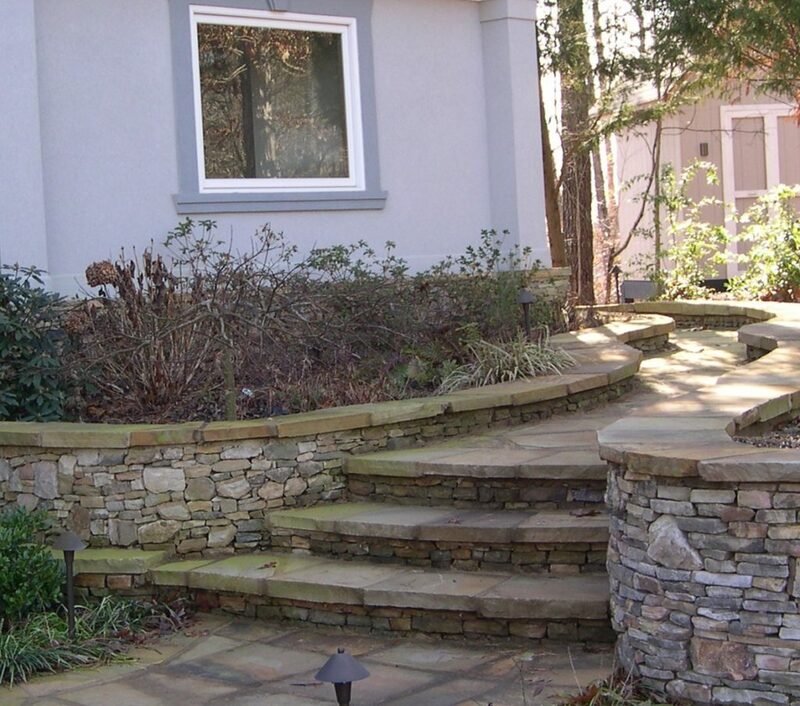 This Solution Came All the Way From Spain! 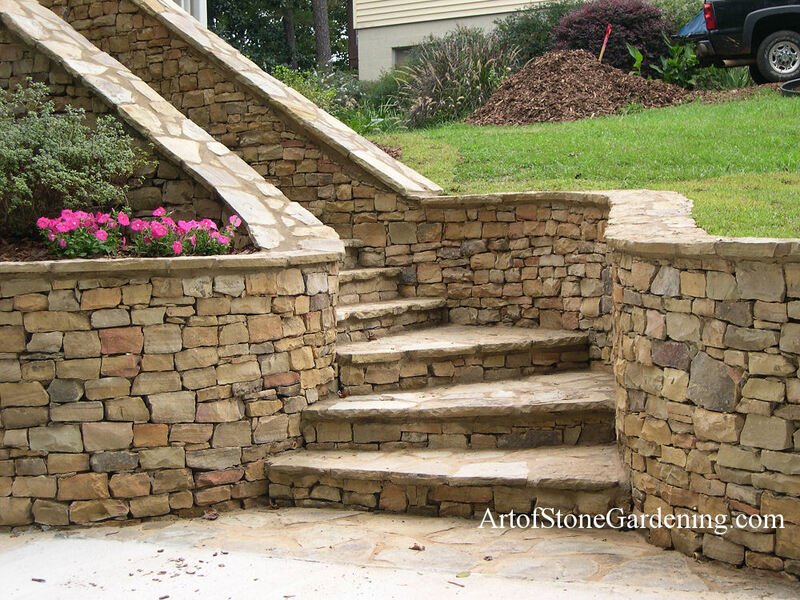 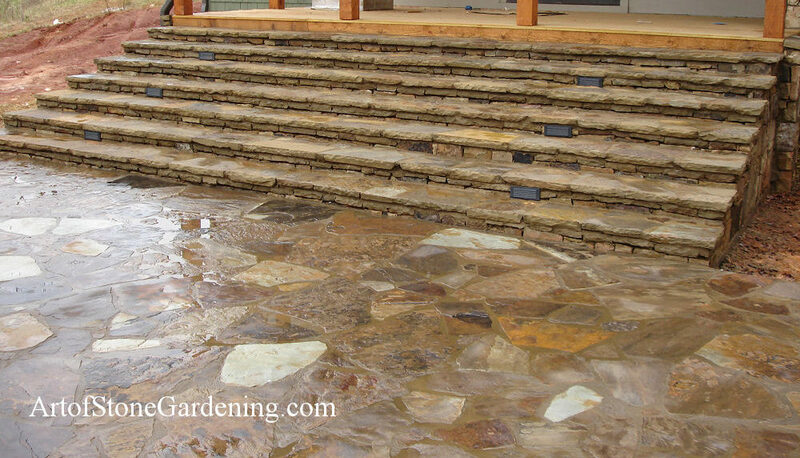 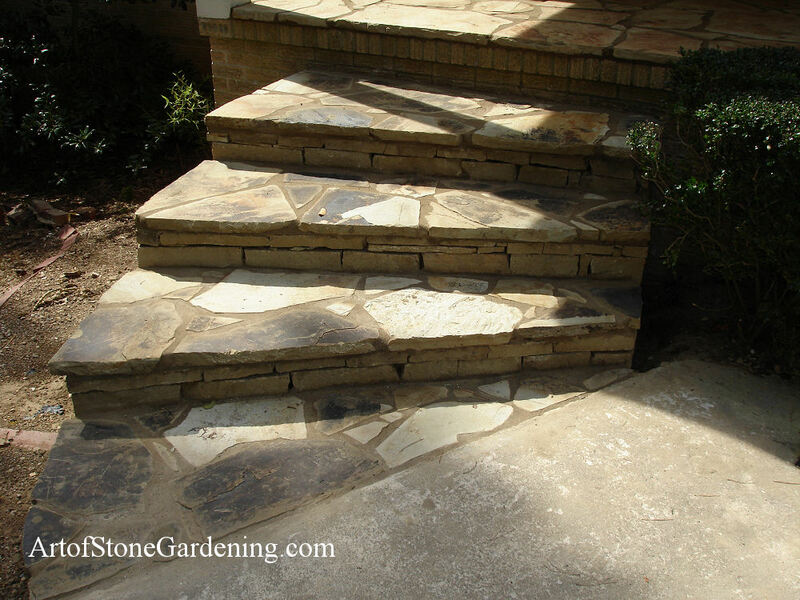 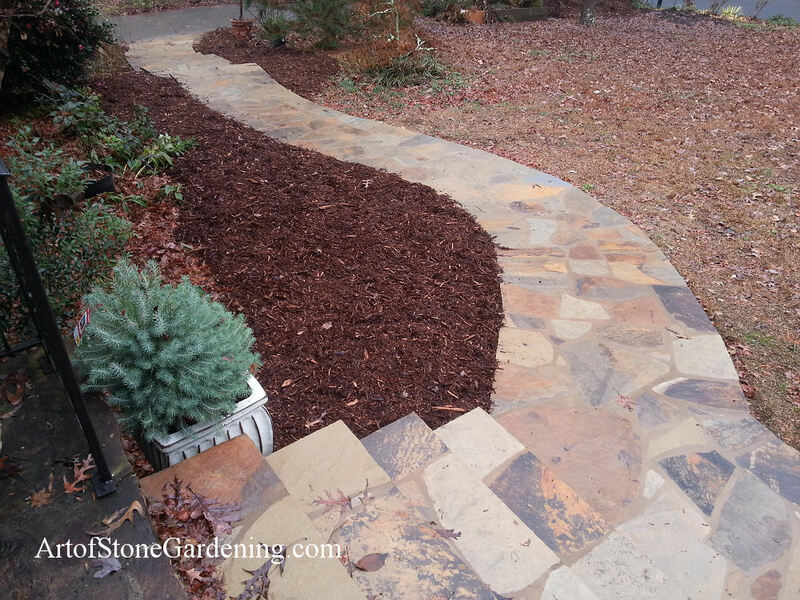 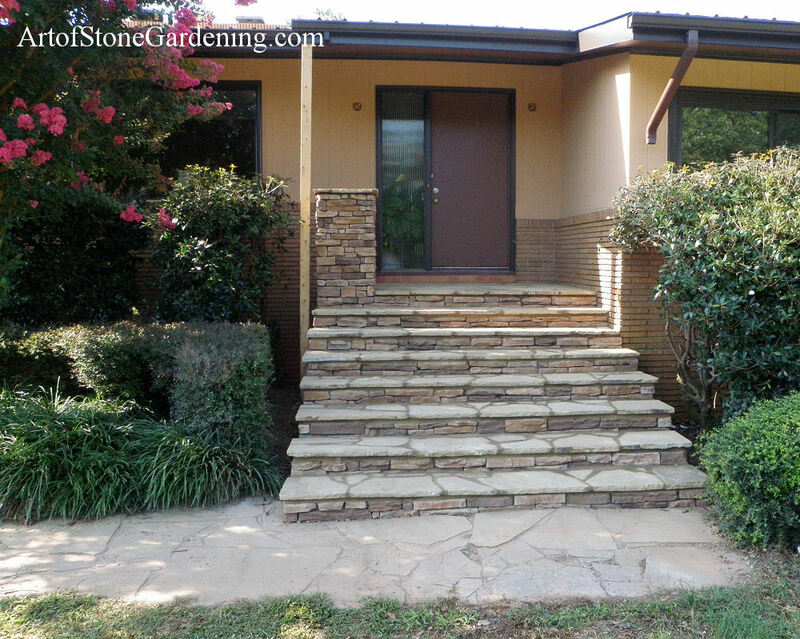 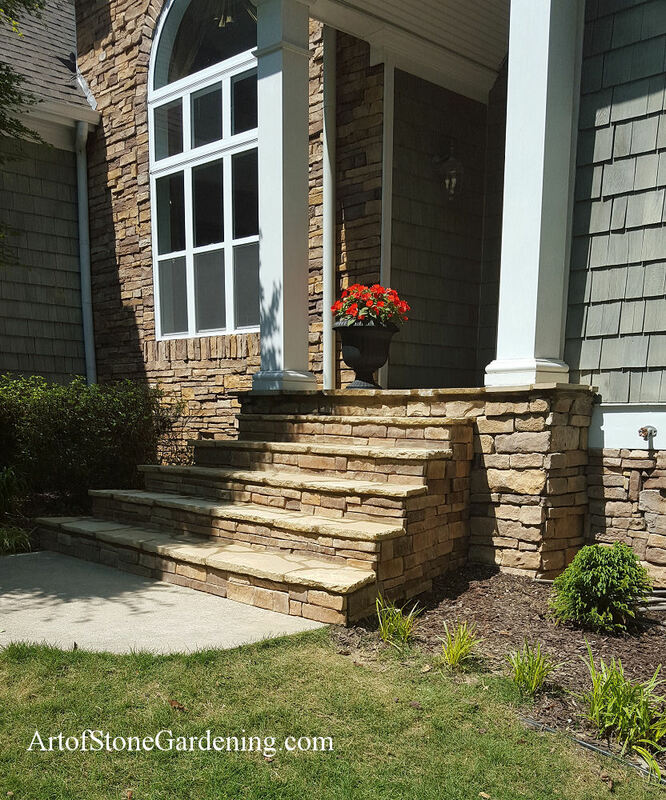 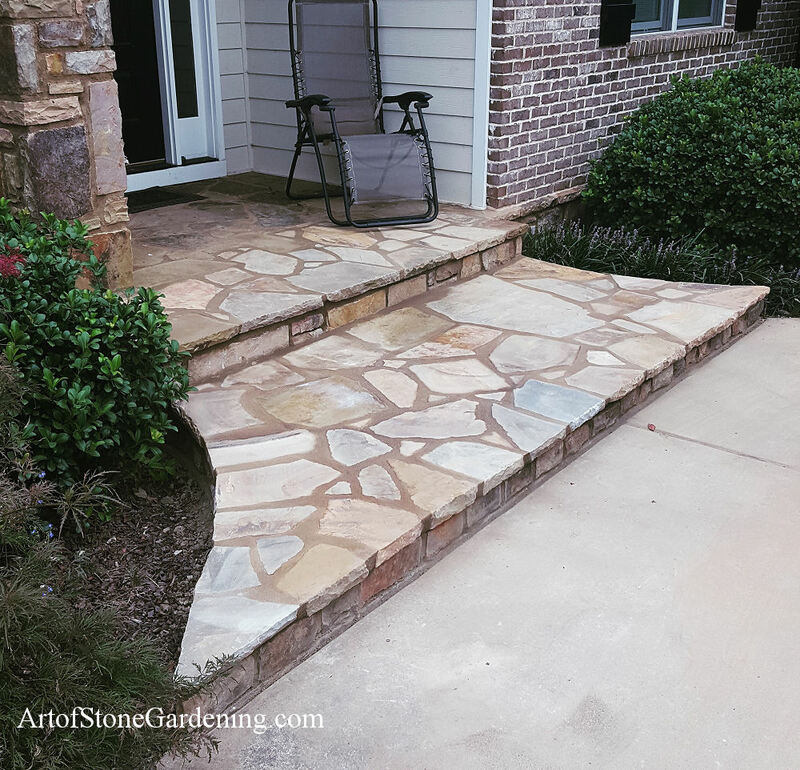 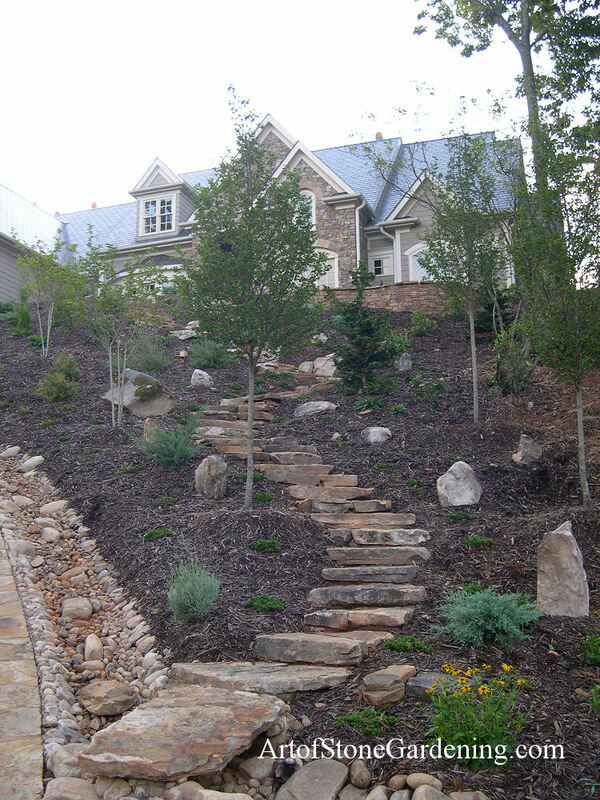 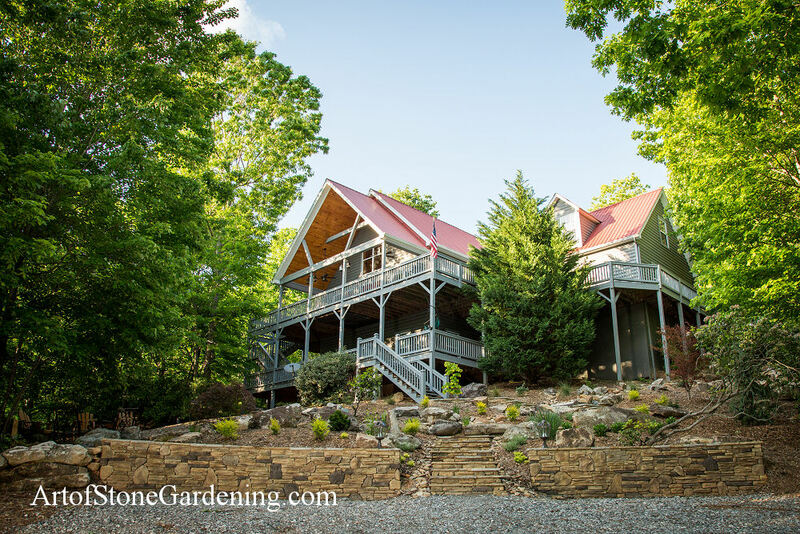 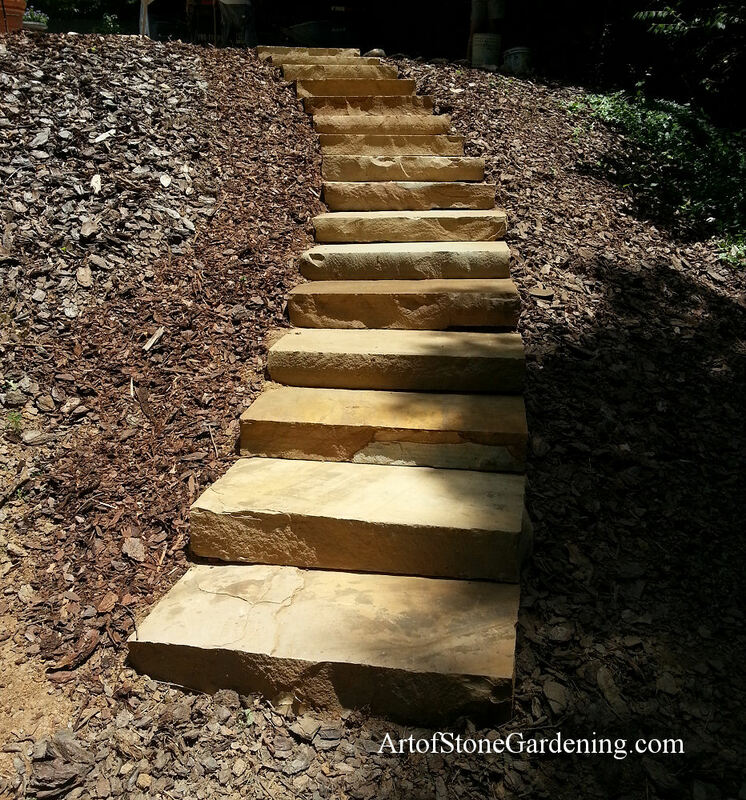 Solid, stone steps makes accessing different parts of a hilly lot easy. 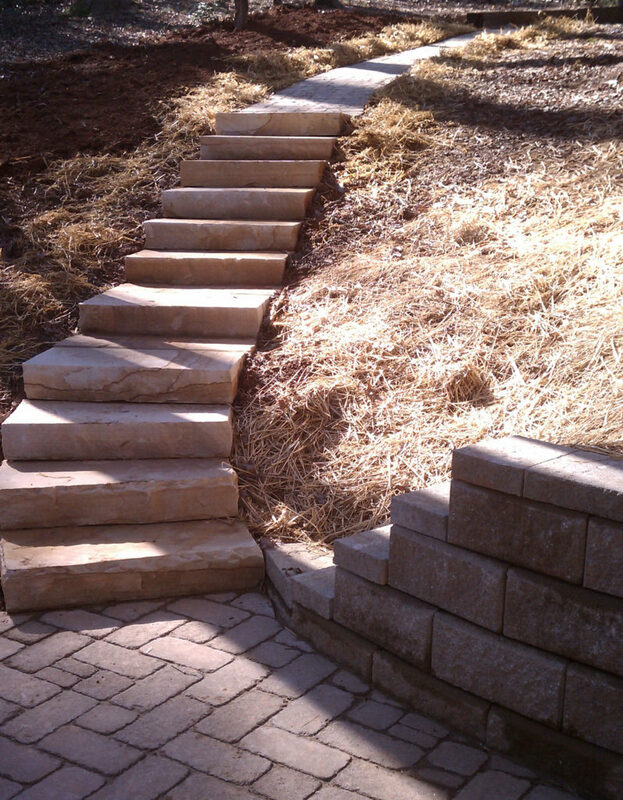 Boulder steps make a hillside user friendly. 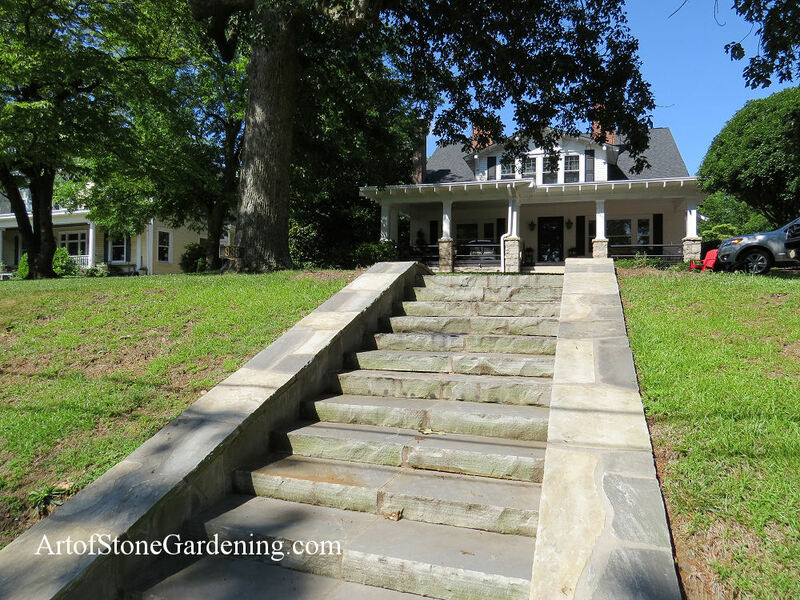 Revamping old, crumbling front steps. 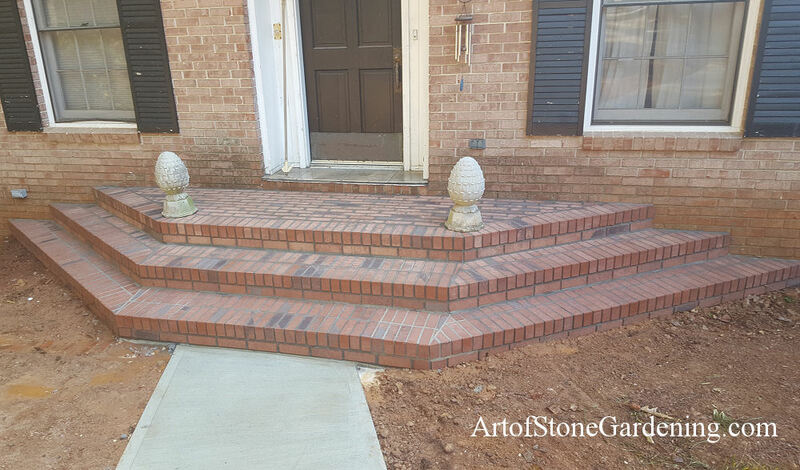 Front step fail - resolved! 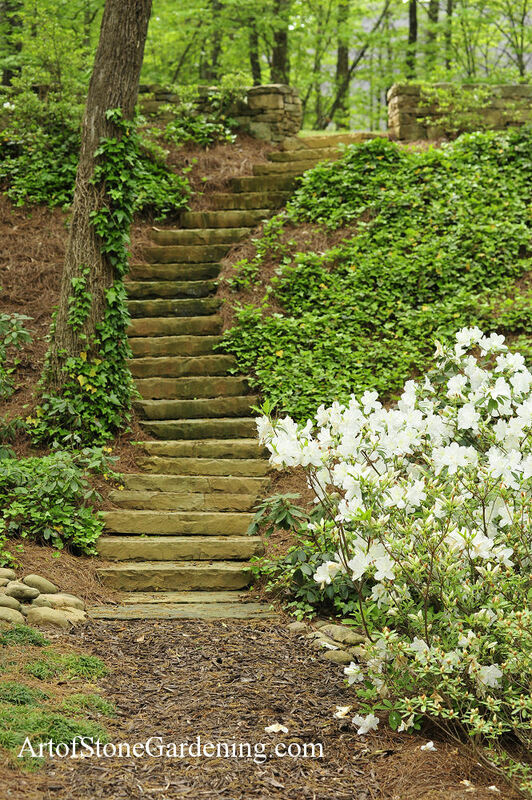 Welcoming steps for a beautiful backyard. 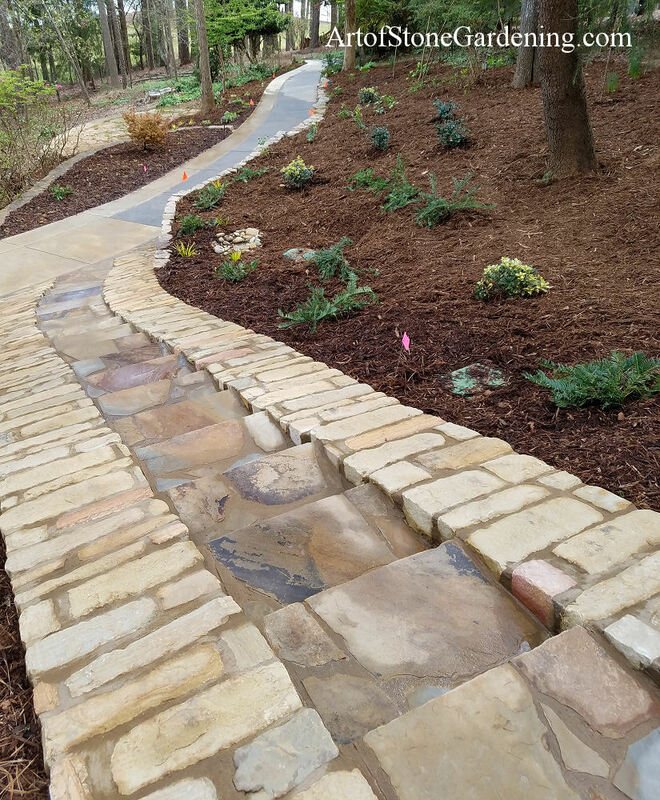 Long walk to mailbox solved!